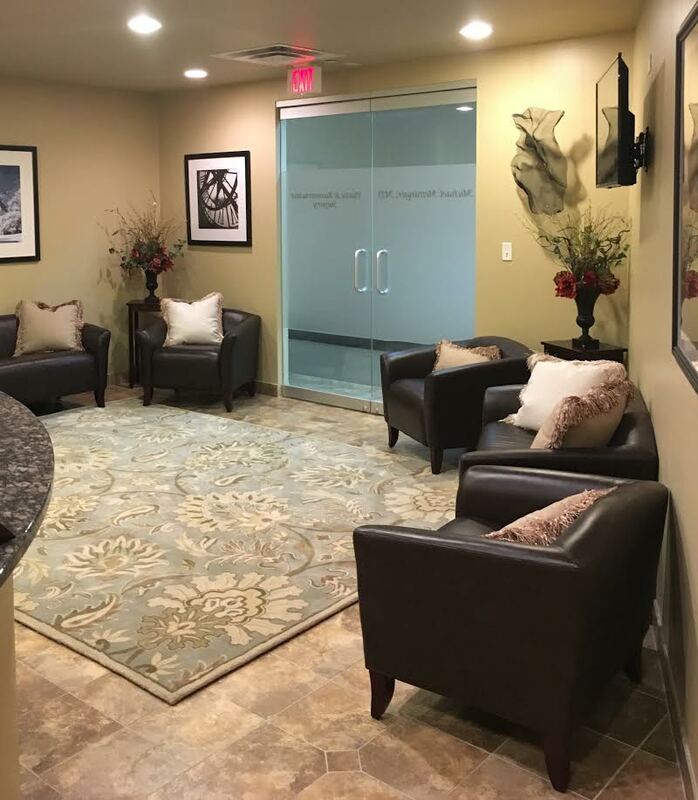 Dr. Michael S. Meininger of Meininger Plastic Surgery and Somerset Research Center, P.C., offers a relaxed, ask questions atmosphere for all his patients and has over 20 years of extensive experience in plastic and reconstructive surgery. 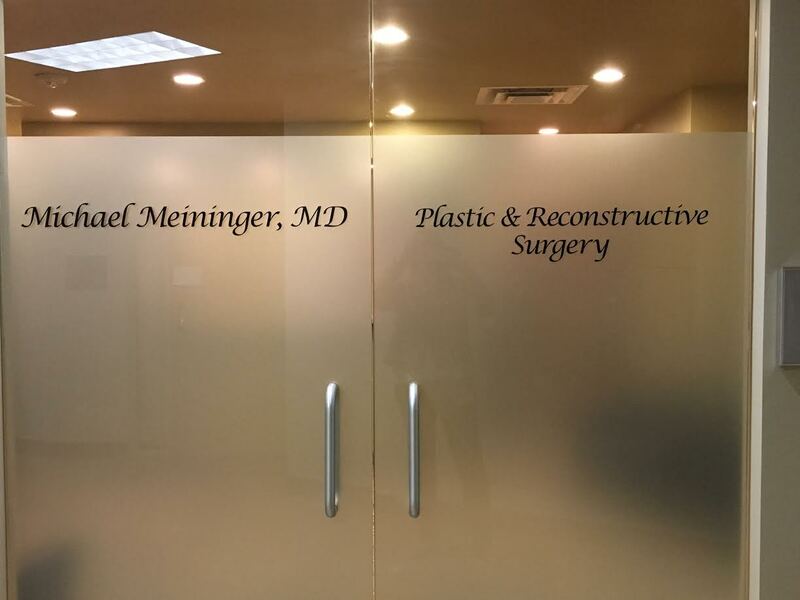 Meininger Plastic Surgery is open Monday through Thursday 9:00 AM to 4:00 PM and Fridays 9:00 AM to 3:00 PM. 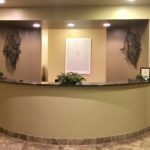 Dr. Meininger sees patients in the office most Monday’s, and usually Tuesday, Wednesday and Thursday afternoons. 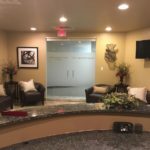 He has surgical privileges at William Beaumont Hospital – Troy, Royal Oak and the Macomb Township ASC, as well as the UnaSource Surgery Center. 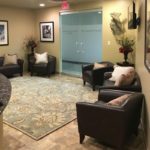 Clinical days consist of new patient appointments, consultations, pre/post operative appointments and minor surgical procedures. 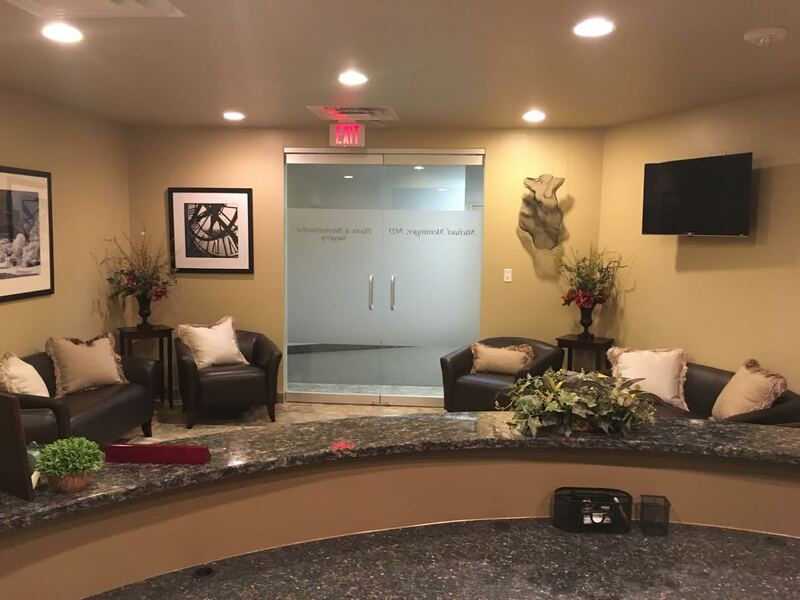 Dr. Meininger’s office staff consists of a nurse practitioner, one registered nurse, a surgical coordinator, insurance specialist and medical assistant. 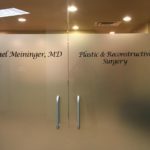 We also have a support staff affiliated with Meininger Plastic Surgery with a cumulative work experience of over 30 years. Our office provides on-call service for emergencies, 24 hours-a-day, 7 days-a-week. Call (248) 275-2037 and Dr. Meininger will be contacted immediately. 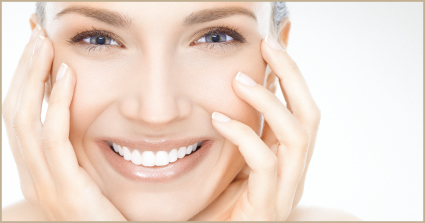 Our office participates with some health insurance plans which cover certain reconstructive plastic procedures. Covered procedures will vary with each insurance company — our office staff will assist you in determining eligibility. Patients are responsible for deductibles, co-payments and remaining balances. To speed up this process and to meet our government’s mandated guidelines, we would prefer these be completed through our Patient Portal. Please call our office for your personal security code if not already provided and/or further instructions. If you are unable to access our patient portal, the necessary forms are listed below for you to print and have filled out prior to your appointment. 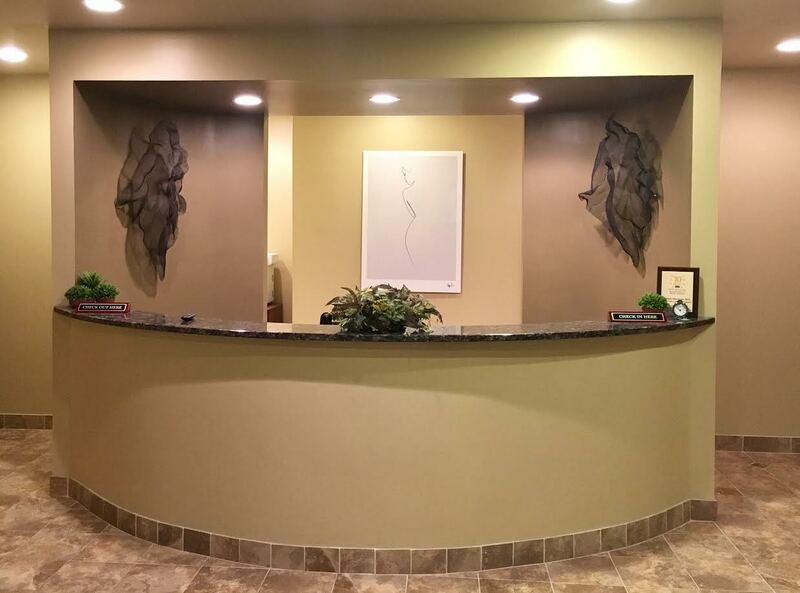 If you have any questions, please fill out as much as you can and our staff will be happy to assist you when you arrive for your appointment. Please DO NOT mail the completed forms to the office. Bring them with you at the time of your visit.